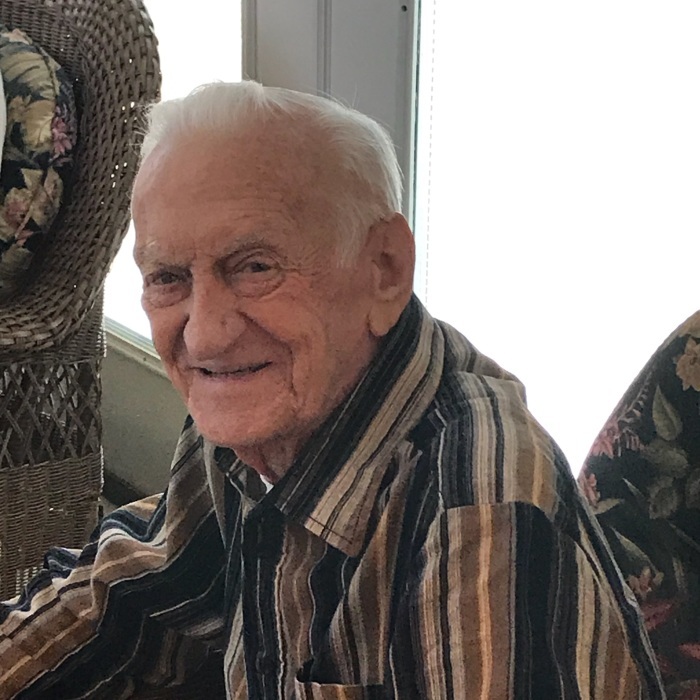 Bobby Dean Mitchum, 82, went to be with the Lord on Thursday August 23, 2018. He was born in Lincoln County, son of the late Charles E. and Edith Mitchum. He worked for many years at Johnson Motor Lines in Charlotte and Dallas and Mavis in Mount Holly. He was a US Army Veteran. He was a member of the Mount Holly First United Methodist Church. He is survived by his wife of 57 years Sarah Mitchum. 2 daughters Libby McFee of Mount Holly and Lori Steward and husband Bob of Belmont. Grandson Rob Smith and fiancé Rachel Weber. A graveside service to celebrate his life will be held at 11:00 a.m. Monday, August 27, 2018 at Evergreen Cemetery in Belmont with Rev. Michael Carr officiating. The family will receive friends immediately following the service at the cemetery. In lieu of flowers, memorials may be made to Mount Holly First United Methodist Church, 140 N. Main Street Mount Holly, NC 28120.